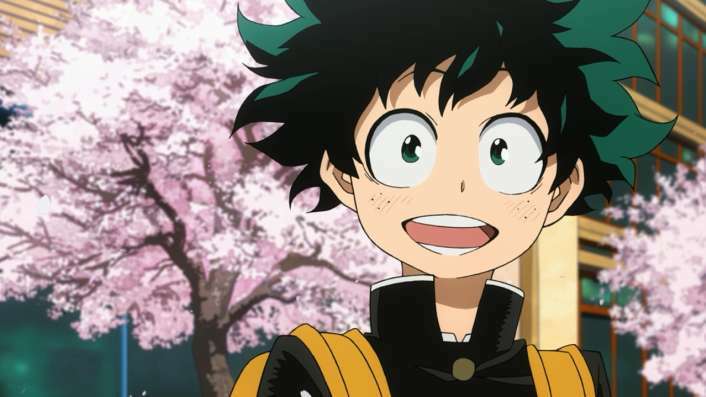 Late last month BBFC listings were discovered that revealed that Universal Pictures UK would be releasing the first season of My Hero Academia on Blu-ray and DVD. Well today Universal Pictures UK have officially confirmed that they will be releasing the series within the UK and better yet it will be getting the Limited Edition Blu-ray and DVD Combo Pack treatment. Currently scheduled for release on the 15th May 2017 (and currently available to pre-order from Amazon UK) this Limited Edition release of My Hero Academia will contain both Blu-ray and DVD versions of the series, of which an expensive amount of on disc bonus features will also be presented including Panel discussions and Japanese cast interviews, a character art book, a notebook and a keyring of the main character – all of which will (as illustrated in the tentative beauty shout) will be housed in two blu-ray styled amaray cases which slide into a chipboard art box. Judging from the presentation and packaging it’s most likely that Universal Pictures UK are distributing this set on behalf of FUNimation UK; hence why the disc art does not feature the ‘universal standards’ of layout; but we will learn more about this release in the coming weeks. 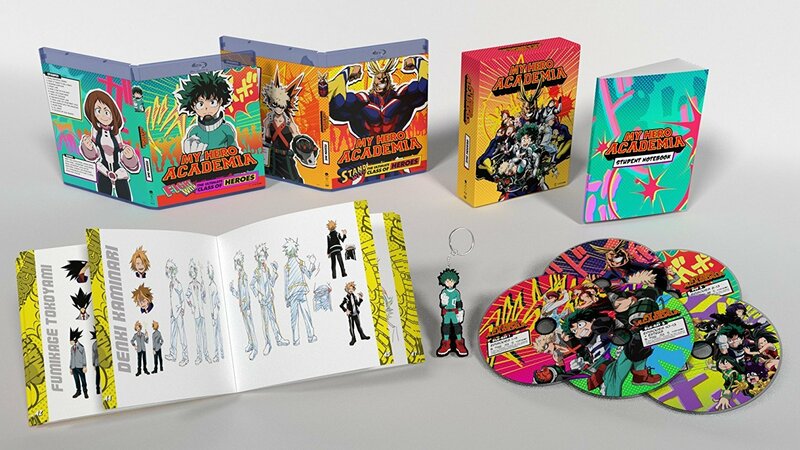 For the time being at least the Limited Edition Blu-ray and DVD Combo Pack release of My Hero Academia – Season 1 is currently scheduled to be released on the 15th May 2017 within the UK.